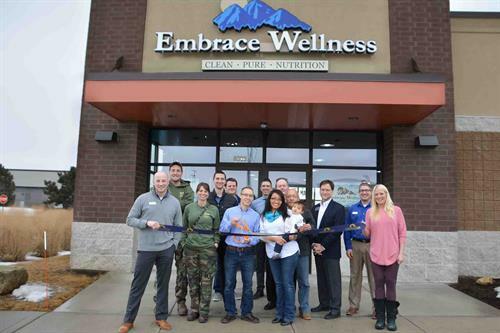 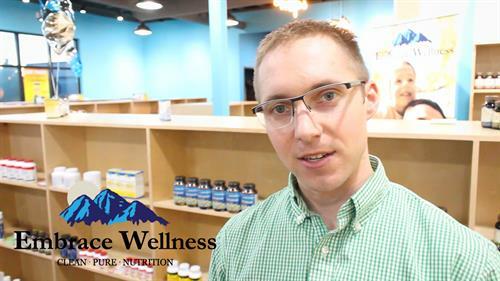 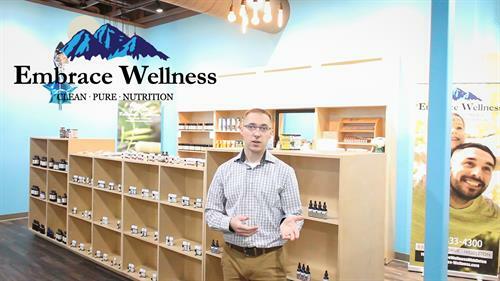 Family owned Natural Health & Wellness Center carrying a wide selection of vitamins, supplements, essential oils, beauty care and baby products. 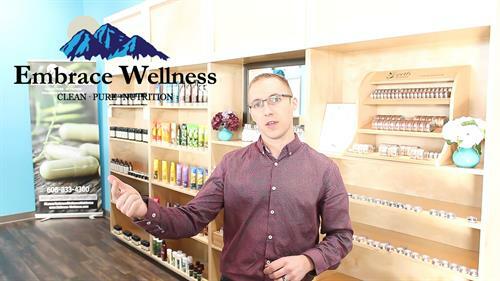 Dave Knott Founder & Manager, has over 11 years of experience & success to help you embrace your wellness! 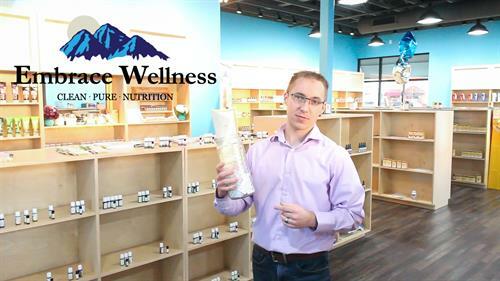 Product selection includes high quality ingredients and Embrace Wellness stands by their brands with a 100% satisfaction guarantee, in order to find the best solution for each need. 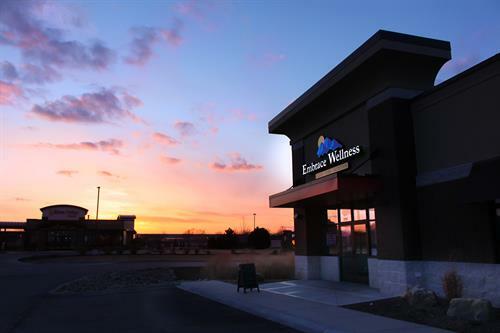 They're located in front of Costco next to Sherwin Williams & Massage Envy.